Winnipeg police are investigating allegations involving abuse of residents by a former Winnipeg Regional Health Authority (WRHA) staff member at Deer Lodge Centre, a long term care facility in Winnipeg. Winnipeg police are investigating allegations involving abuse of residents by a former Winnipeg Regional Health Authority (WRHA) staff member at Deer Lodge Centre, a long term care facility in Winnipeg. 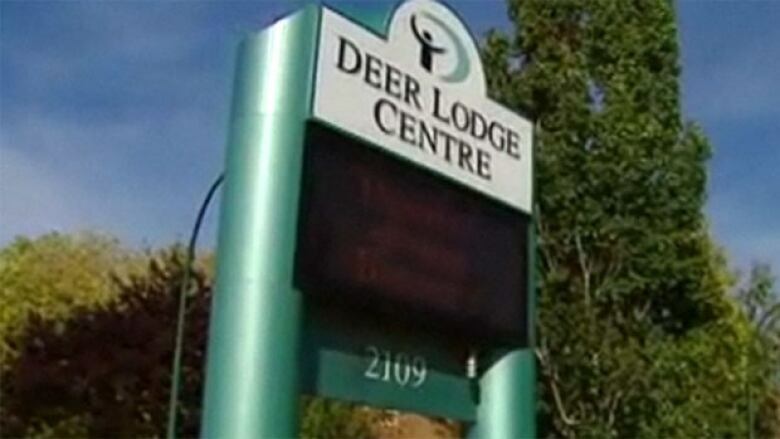 (CBC)Documented cases of abuse of residents at Deer Lodge Centre have prompted the province to call in Winnipeg police to investigate, CBC News has learned. 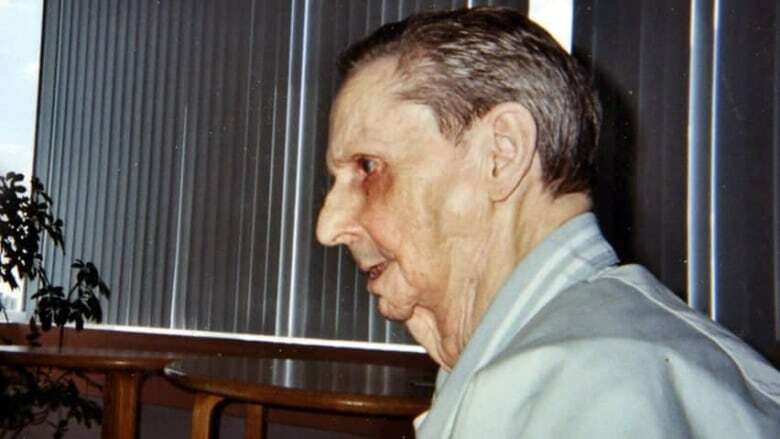 In a document obtained by CBC, the director in charge of Manitoba's Protection for Persons in Care Office (PPCO) said a health care aide at the long-term care facility was investigated for 17 events involving abuse of residents. That aide and a former manager at Deer Lodge are no longer on the job. "We can confirm the office investigated allegations of abuse made by family members and Deer Lodge Centre and that some of the allegations were found to meet the definition of abuse as outlined in the Protection for Persons in Care Act," a spokesperson for the Protection of Persons in Care office said. The alleged incidents occurred in 2010 and 2011, and the PPCO received a complaint from Deer Lodge Centre in March 2013 about the abuse. The matter was referred to police on Aug. 12 of this year. Maureen Anderson's husband Chuck was a war veteran who spent four years in Lodge 6, the facility's chronic care unit. Chuck Anderson was a veteran who spent four years in Lodge 6, Deer Lodge Centre's chronic care unit. She had numerous concerns about his care at Deer Lodge. A former manager took Anderson to the washroom in December 2011 and left him unattended on the toilet. He fell and aspirated his own vomit. He later acquired aspiration pneumonia and died a month later. "It was horrible," Anderson said. Medical evidence failed to attribute her husband's death to the incident, so the PPCO didn't find it to be a case of neglect. But it said he should never have been left alone, and the incident constituted mistreatment. "Mistreatment of a patient is unacceptable," the director said. 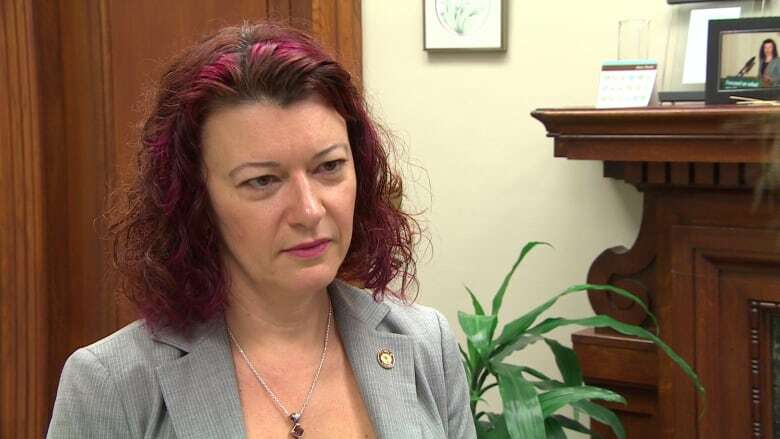 "When I hear any incidences of abuse to our most vulnerable and our most loved members of society, our seniors, it frankly sickens me," said Manitoba Minister of Health Sharon Blady. "I ask myself, 'What is it we can do better so this doesn't happen again?'" 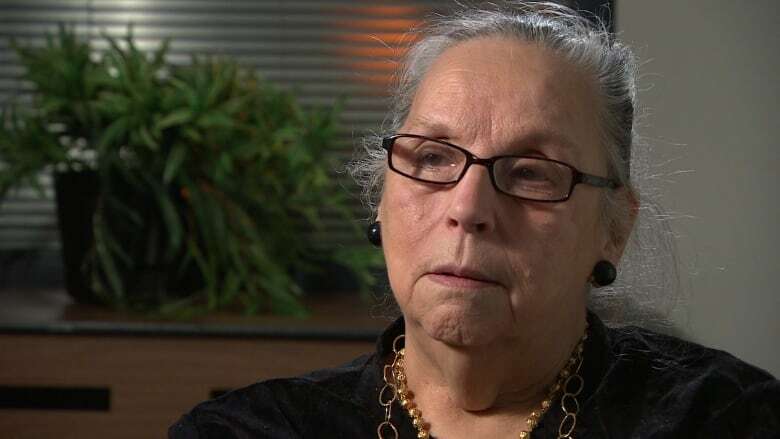 CBC News reported in 2012 the WRHA was conducting a review of concerns raised by families about the care their loved ones were receiving in Lodge 6. Health officials at the time traced the problems back to a manager who left the facility. Neither the province nor the WRHA would say if the PPCO's findings of abuse referred to police last month are related to the 2012 review, and they would not confirm the number of families involved. "We regret the experiences of everyone who participated in the PPCO investigations, including Mr. and Mrs. Anderson and have extended offers of support to the residents and family members involved," an email from the health authority said. "We have already begun implementing the recommendations put forward by the Protection for Persons in Care Office." the email stated in part. Anderson said she is fighting to avoid going into a long-term care home herself because of what happened to her husband at Deer Lodge. "I have people who will fight for me," she said. "But if you don't have someone who will fight for you, it's horrible. It's horrible to think of." Blady said she encourages anyone who has a concern about a loved one in care to report to the PPCO and confirmed changes have been implemented at Deer Lodge. "I just want to reassure folks that much has changed there." Blady said. "It is a very different environment." If you have a tip for the CBC News I-Team, please call our confidential tip line at (204) 788-3744 or email iteam@cbc.ca.